We believe that everyone deserves access to an enriched education. 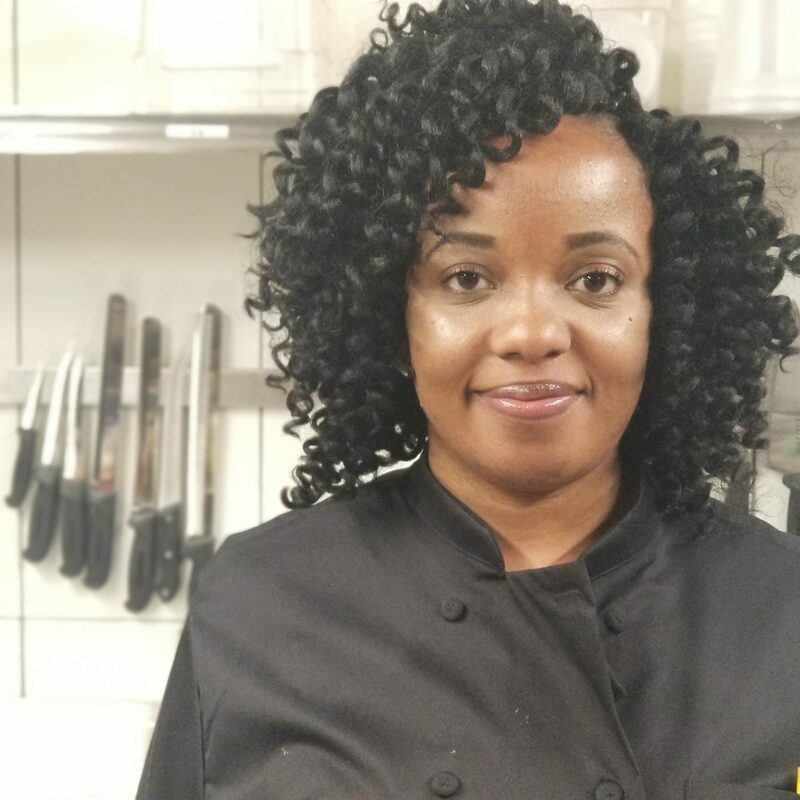 No More Empty Pots 15-week Culinary Workforce Training Program prepares individuals to enter the workplace as a well-rounded employee and equips them with skills to succeed in a career in the food and beverage industry. Students will develop job and culinary skills while supporting the local economy and combating food waste. Lecture-based and hands-on culinary training teaching basic nutrition, knife skills, sanitation, and cooking techniques to successfully work in a professional kitchen. Students will also earn ServSafe Certification. Students participate in career development activities such as resume building and interviewing skills. They engage in work experience placements in scratch kitchens including hospitals, restaurants and institutions. No More Empty Pots is looking for local food businesses to host a culinary student for a 4-week Work Experience placement. By welcoming a student into your business, you offer them valuable on-the-job training while retaining local talent and giving back to the community. After successful completion of work experience placement, students are provided job search support. Case management support services are provided from point of application to a year following graduation. Legally entitled to work in the U.S. Submit the following forms at the same time to start the application process. Click here for the ADMISSIONS TIMELINE, APPLICATION and REFERRAL FORM. Contact us at 402-979-5478 or cwtp@nmepomaha.org. This program taught me a lot. Not just about cooking but about the opportunities that I could have if I worked hard and applied myself. I now know how to cook properly and confidently which has helped me grow my own business.